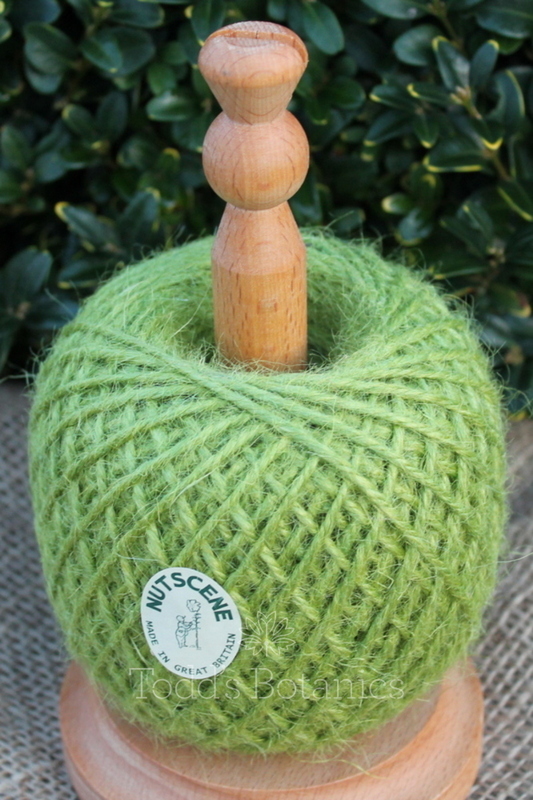 We have five wonderful colours of jute twine on the traditional beech holder complete with an inbuilt cutter. 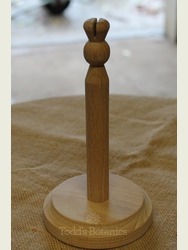 These would make lovely gifts but you would need to have one yourself! 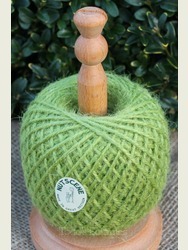 There is 130M of twine on each holder. 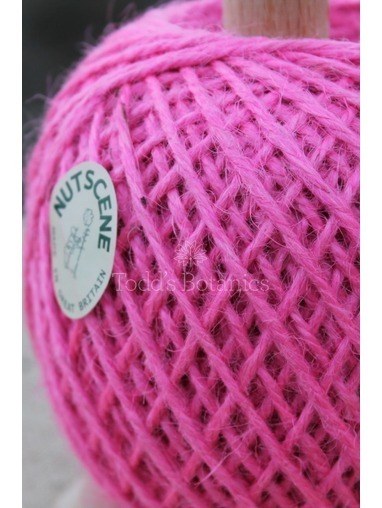 The great thing about having string on a stand is that it doesnt unravel and end up a big tangled mess and it looks very pretty. 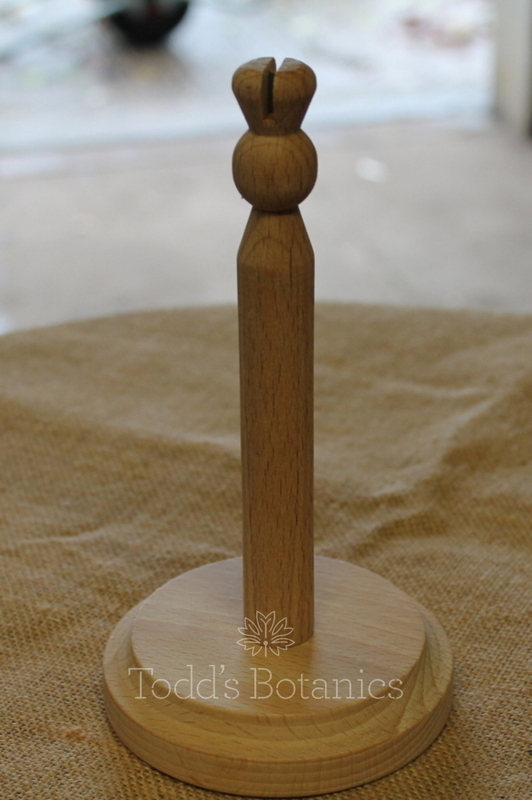 The cutter on the top is indented so all you need to do is cross the string over it and it's cut; very handy to have on the window sill or in the shed. 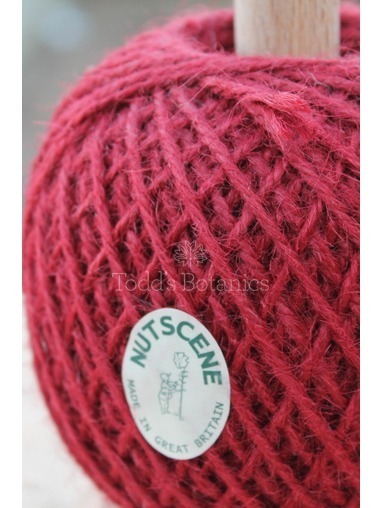 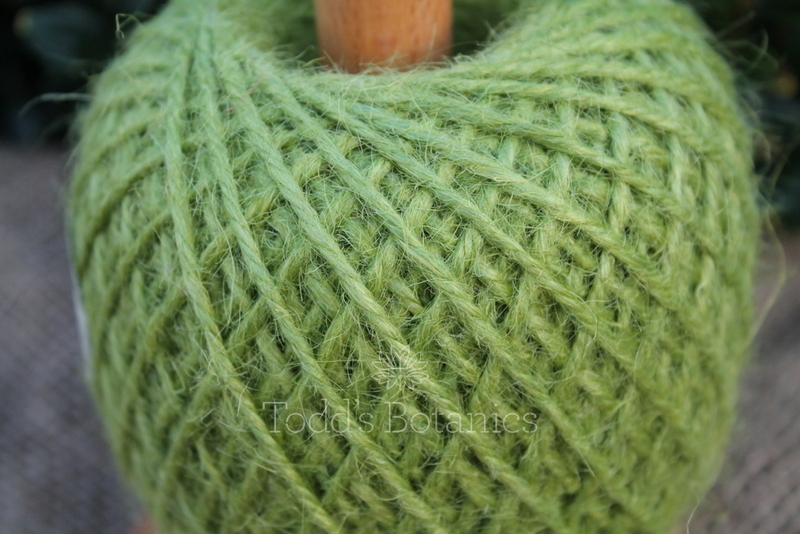 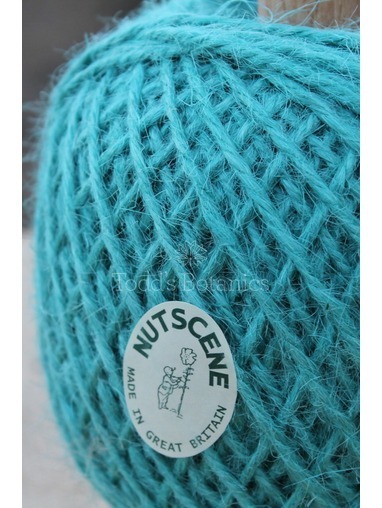 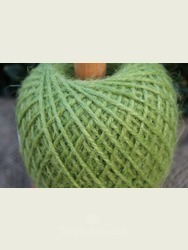 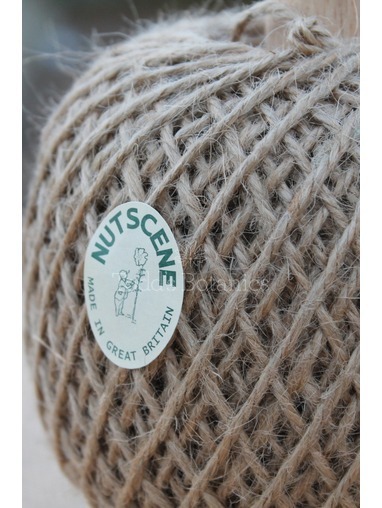 Made by Nutscene the best British makers of garden twine and string.